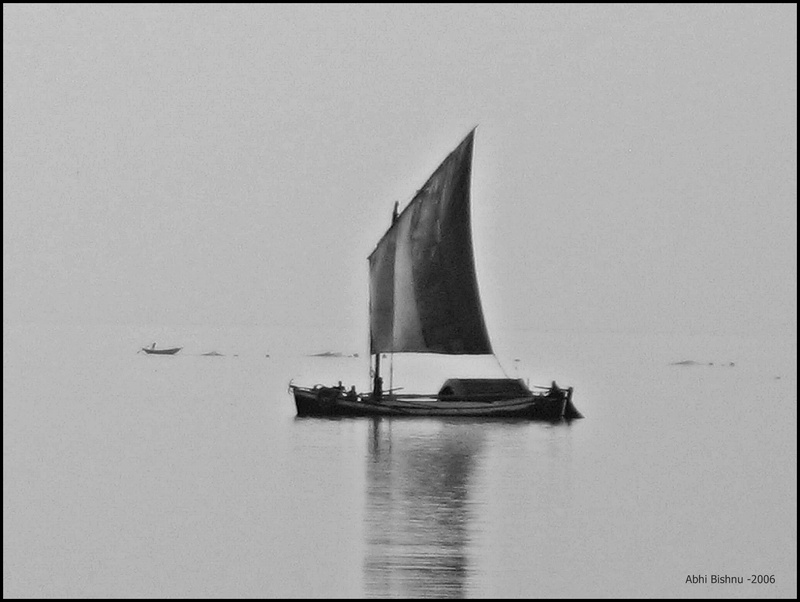 The Ganges flows in her beauty …from the crystal clear waters amongst the mountains to the muddy waters of the Bengal plains. 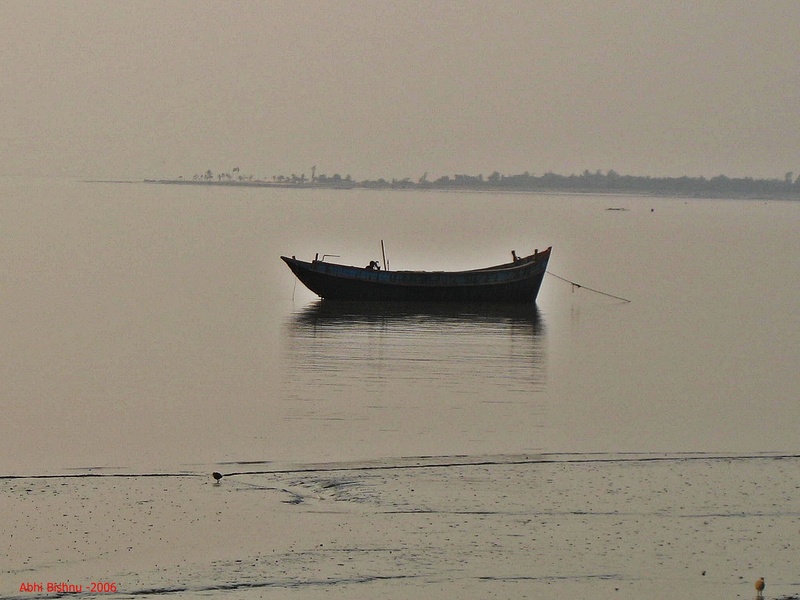 Worshipped as the Mother Ganges, she provides succour to millions of people residing on her shores. 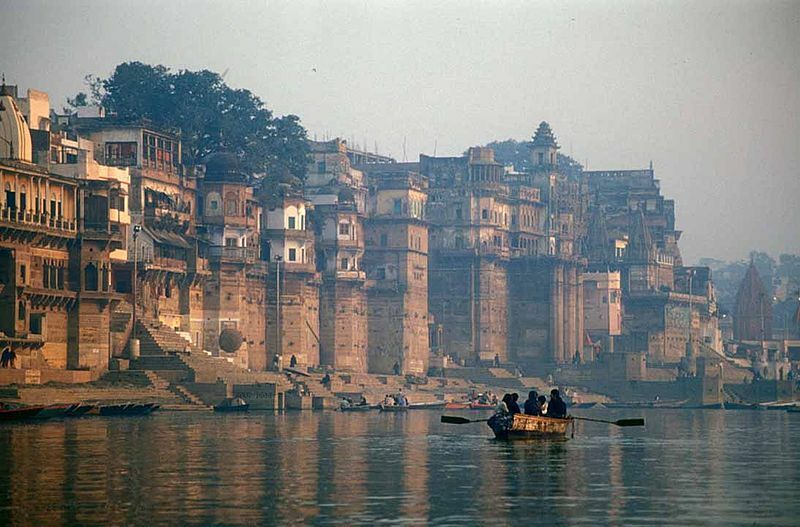 In our Geography books, we are taught that, of the great rivers in the world, Ganges holds a preeminent position. The great expanse of water starting from the Gangotri glaciar in the Himalayas and ending at Gangasagar, where it finally meets the sea, holds a prominence in our religious, social and even political lives. 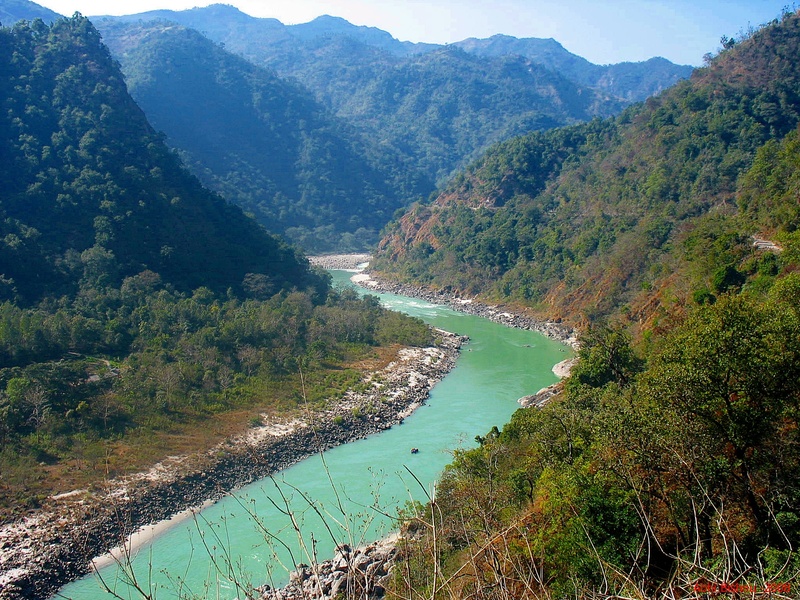 This river stretches for all of 2525 km, and traverses four states in India- Uttarakhand, Uttar Pradesh, Bihar and West Bengal. 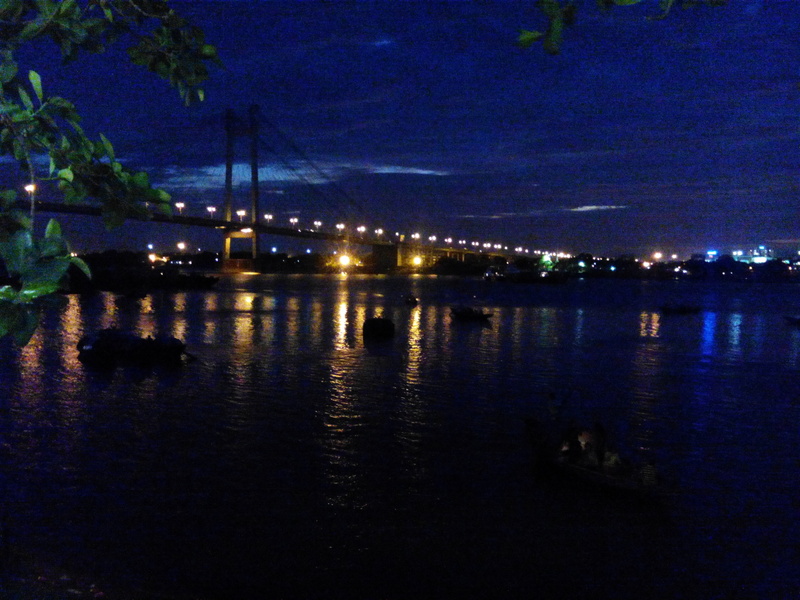 In West Bengal, it bifurcates, flowing as the Hooghly which terminates at the Gangasagar confluence in West Bengal, and the Padma which flows into Bangladesh. 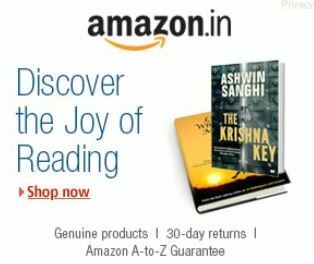 In between , it flows through several Indian towns and cities such as Rishikesh, Haridwar, Allahahad, Varanasi, Patna, Murshidabad, Kolkata. 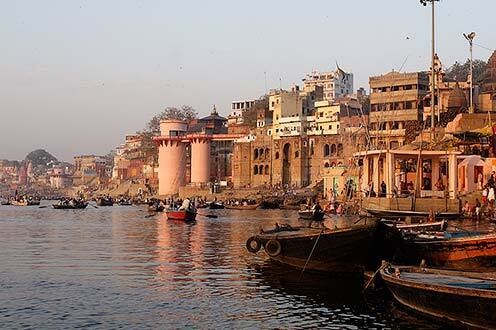 Many of these are historically provincial capitals which grew up on the banks of the Ganges. 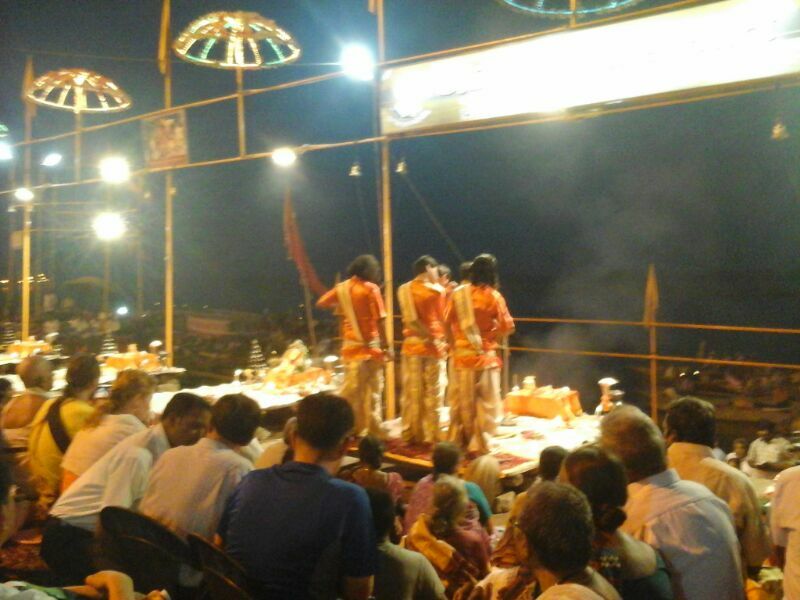 Mythologically, Ganges is supposed to have been brought to the plains from heaven by King Bhagirath. 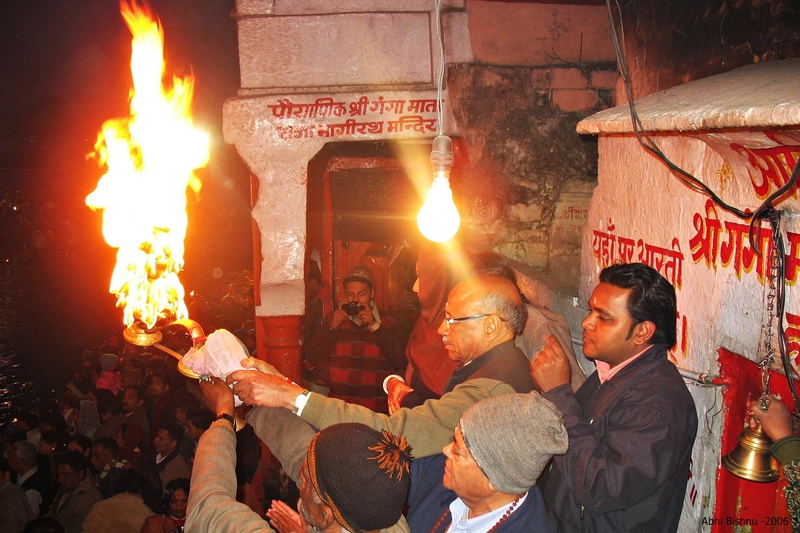 Bhagirath, in a bid to resurrect the lives of his ancestors, the sixty thousand sons of the King Sagara, who had been turned into ash by the sage Kapilamuni, undergoes a tapasya. 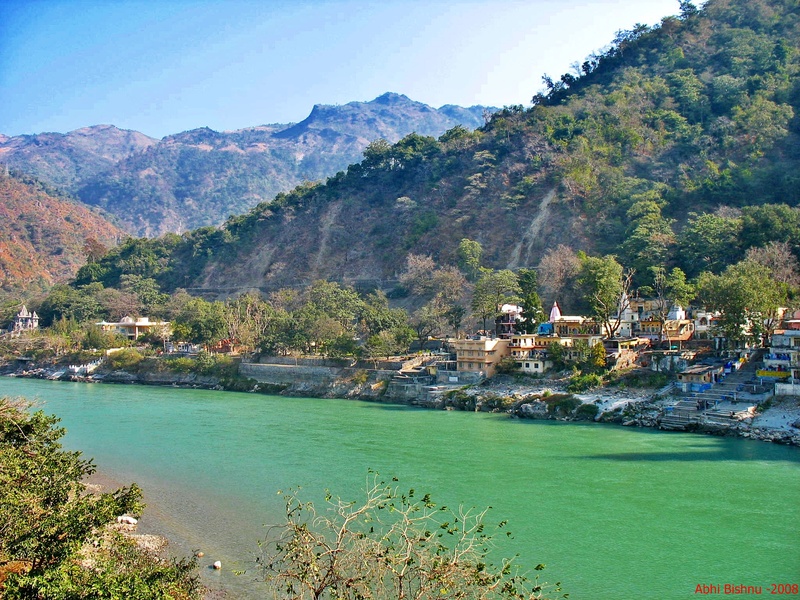 This ensures the descent of the Ganges, to meet the sea, descend to the netherworld and save his ancestors.And sure enough, the confluence of the Ganges is named Gangasagar, and here is situated the Ashrama (temple) of Kapilamuni. 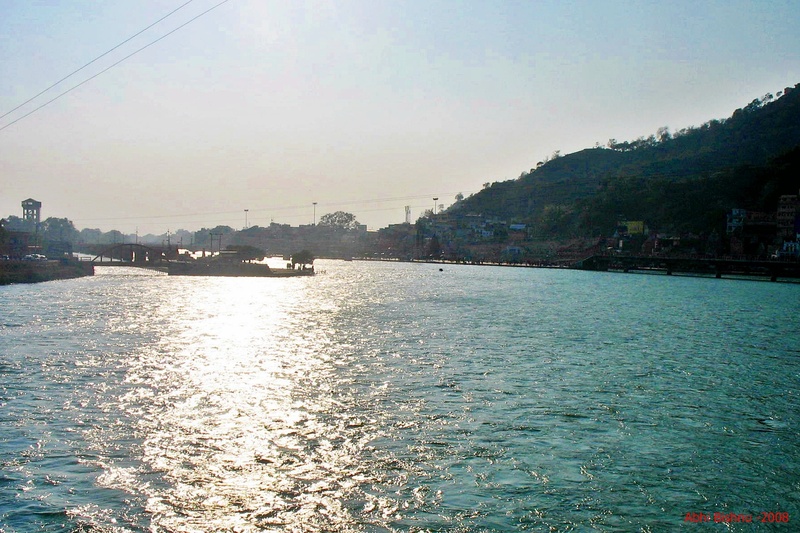 The Ganges provides to be a major source of irrigation and hydel power in northern India. 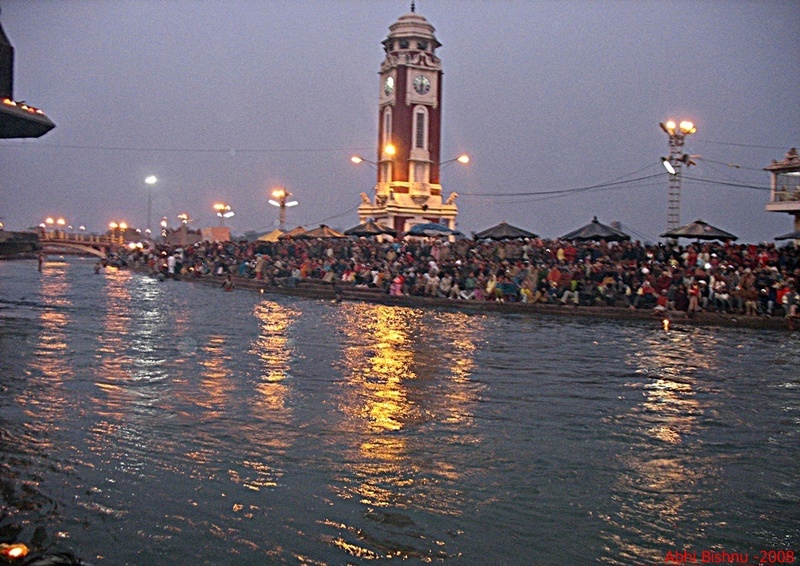 Due to the historical significance of the places situated on its banks, it also provides a bulwark of tourism, most significantly religious tourism. 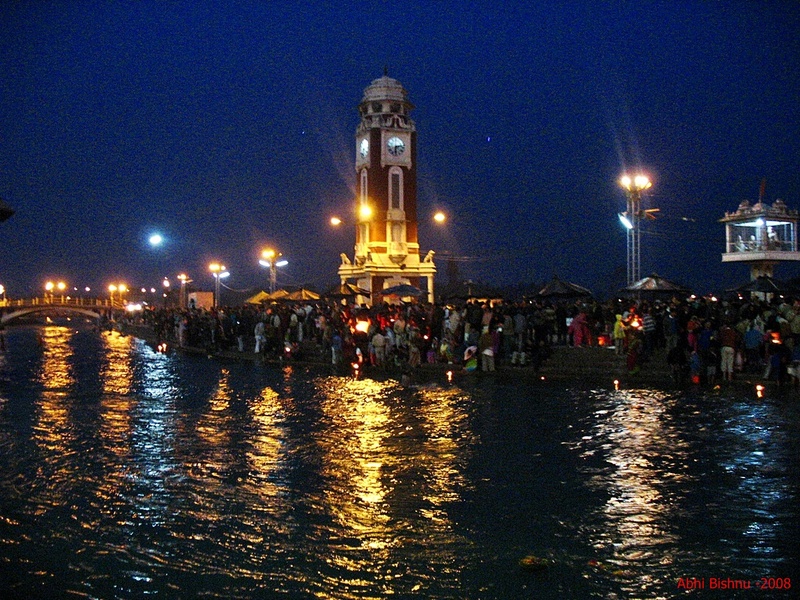 And in religious and cultural terms, the significance of this mighty river is well known-the Ganges is worshipped as a mother, evident from beautiful ritualistic celebrations at places such as Haridwar and Varanasi, and the waters of this river are considered to be pure and a must for any Puja. 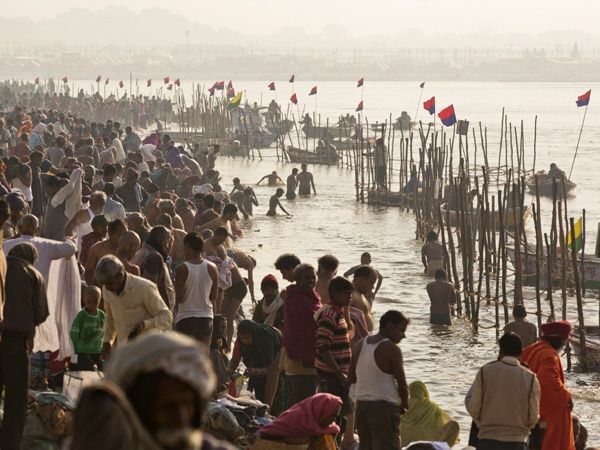 Unfortunately, the Ganges is today the fifth most polluted river in the world, and it is imperative that urgent measures such as the Ganga Action Plan, be effectively initiated to save her. Unfortunately, due to corruption, lack of technical expertise and lack of support from religious quarters, this hasn’t been a success. 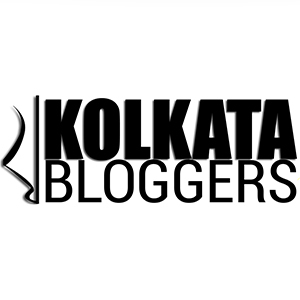 Pollution has also taken its toll on the Gangetic river Dolphin, one of only four species of freshwater dolphins in the world, and their numbers have dwindled badly over the years.